SIDCN’s vision is to improve the awareness, diagnosis and care of HIV and Hepatitis C (HCV) in Saskatchewan. 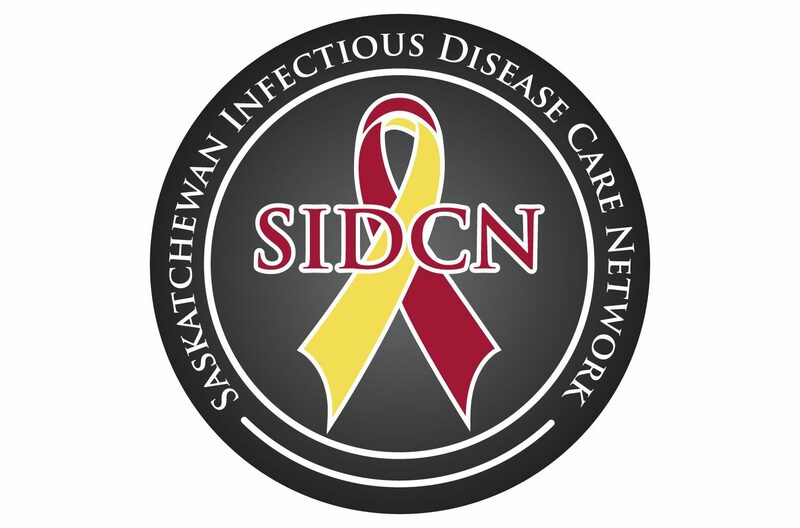 The Saskatchewan Infectious Disease Care Network or SIDCN (pronounced ‘citizen’) is a non-profit corporation created in November of 2013. Originally SIDCN was the ‘Saskatoon’ Infectious Disease Care Network but our name has changed to ‘Saskatchewan’ to reflect the provincial nature of our membership and activities. SIDCN provides patient and clinical support to the core neighbourhood of Saskatoon and northern communities in the Saskatchewan. SIDCN also provides educational opportunities for health care providers throughout the province. SIDCN receives some administrative support from the Saskatchewan Health Authority and have received grants from The Ministry of Health of Saskatchewan, First Nations Inuit Health Branch of Health Canada, Public Health Agency of Canada and partners from the pharmaceutical industry. SIDCN is also supported internally by the clinical activities of the physician directors. SIDCN aims to provide direct clinical services in the treatment of HIV and HCV as well as general internal medicine and women’s maternal health support to patients in Saskatoon’s core neighbourhood, as well as rural and/or reserve communities. SIDCN strives to fight stigma by disseminating knowledge about HIV and HCV through awareness campaigns, testing fairs, educational events for communities and health practitioners, as well peer engagement. SIDCN aims to educate and support health care practitioners to develop greater expertise in the management of HIV and HCV in order to help our patients achieve better clinical outcomes and improvements in quality of life. SIDCN aims to implement and evaluate creative strategies to meet the complex needs of our patients especially those in Saskatoon’s core neighbourhoods and in rural communities. SIDCN constantly aspire to be visible in the community as a resource for information and education regarding HIV and HCV for those who are positive, for those who may be at risk, and for people who may be working with people facing many risk factors and the community as a whole. SIDCN is not a research organization but partners with the Saskatchewan HIV AIDS Research Endeavour (SHARE) for evidence based service delivery and patient advocacy.